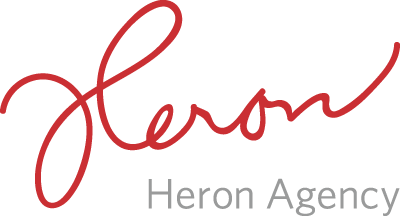 Since 2000, Noreen founded and has built the award-winning Heron Agency into one of the nation’s leading lifestyle communications agencies. 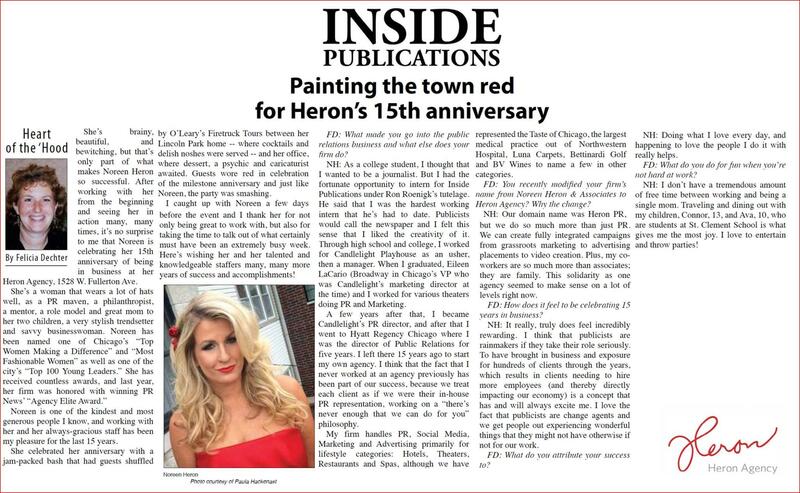 As a pioneer of new communication and digital technologies, Noreen ensures that Heron Agency is always on the cutting-edge of the media industry and its trends. Her entrepreneurial mindset has garnered her over a dozen prestigious industry awards, and her reputation of consistently delivering fully integrated marketing campaigns that improve a client’s bottom line and profitability is well known. 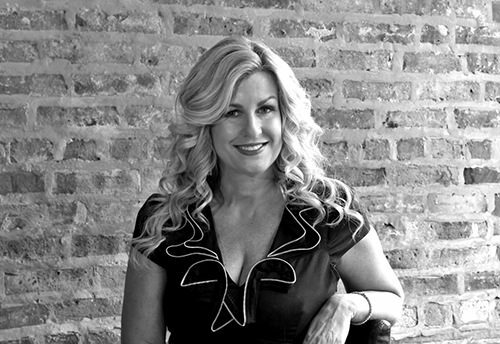 Throughout her career, she has represented 30 hotel brands, more than 1000 theater productions including national tours, 400 restaurants, and countless events including the Taste of Chicago, the Race to Mackinac, the Jeff Awards, the Grand Chefs Gala, the Randolph Street Market, the Highland Games, the Chicago Boat & RV Show, and the One of a Kind Show. She has managed corporate campaigns for Paper Source, Luna Carpet, Galaxie Home Improvement, EZ Breathe and others. Noreen has represented numerous celebrities in Chicago and around the country including Prince, Jerry Seinfeld, Louis CK, Janeane Garafalo, Gabriel Byrne, Dan Aykroyd, the Beach Boys, Celtic Thunder, and Jewel, among others. She has also represented several non-profit organizations including the National Hellenic Museum, Alliance Francaise Chicago, the American Writers Museum, and more. She has grown the scope of the agency over the years in terms of client base, because she believes that creative, solid PR/Social media services in any category are what is needed and what the agency is capable of delivering. Hence, the agency has represented retailers, entertainment venues, CVBs, medical practices, product launches, sports teams, franchises and more. Never having worked at an agency prior to owning one, Noreen developed what her clients refer to as “the secret sauce.” Team members serve the way in-house publicists do, working in every conceivable fashion to drive business for clients. Wanting to provide service that she would herself hope to receive as a consumer, Noreen provides the bandwidth for clients, putting 4 to 5 experts on each team servicing a client. Noreen has served on numerous boards and planned dozens of charitable fundraisers, receiving many awards. She is an active member in various Chicago Irish organizations, as she is proud of her Irish heritage (her father was born in Dublin, and her maternal grandparents in Cork and Kerry). Highly networked, she is a specialist at using her connections to the benefit of her clients and linking them to each other to build productive relationships. Her time on property at Hyatt Regency Chicago, working under Jerry Lewin, and serving on the Executive Committee for 5 years, gave her a keen understanding of return on investment, and the importance of practicing PR, Social Media, Marketing and Advertising that provides real results. Prior to Hyatt, Noreen served as the Director of Public Relations for the iconic Candlelight Dinner Playhouse/Forum Theatre, the 1025-seat dinner theater venue where she started as an usher at 14 years old, moving up to House Manager, Season Subscription Manager and eventually managing the theater’s PR. This legendary venue developed her love of live theater and the restaurant business. Hyatt made her fall in love with the electric atmosphere of hotels. Noreen lives in Lincoln Park, just three blocks from her office. She calls her Heron team “family” and she considers her greatest work achievements the wonderful group of talent that she has assembled; the mentoring that she has done; and the creation of a day-to-day warm culture at the firm. Her greatest personal achievements are her two children, Connor, a junior at St. Ignatius College Prep (where Noreen serves on the SICR board), and Ava, an 8th grader at St. Clement School. Together they love to travel, dine out, and explore the city. “To say Noreen Heron knows Chicago is quite an understatement,” Lux and Concord selects Noreen to share her perfect day in Chicago! “With Irish blood in her veins, Noreen runs a strong team of female PR ladies in Chicago, USA.” Orlagh Claire chats with Noreen for #GirlBossMonday! Noreen Heron, busy working woman and mom shares with Chicago Woman Magazine what she does to drive away the stress of the week. Noreen Heron shares with CBS Radio her five secrets to stay connected with her children through the use of technology and apps. Meet Noreen Heron, who Voyage Chicago selected as a Woman We Love! “Chicago Business Journal announces its 2016 class of Women of Influence” which includes Heron President Noreen Heron. Talk Theatre In Chicago with Noreen Heron, about how publicists help theaters sell tickets, and her background in theater beginning with Candlelight Playhouse.